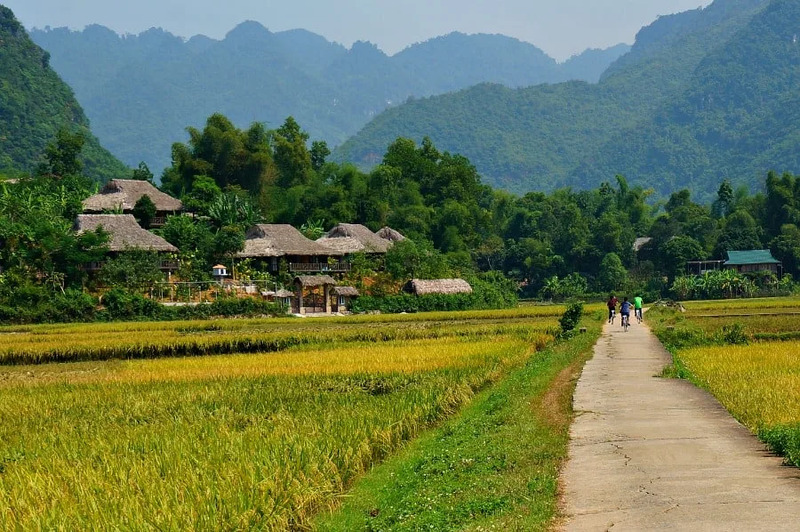 The Mai Chau Valley in northern Vietnam is a beautiful and serene place to visit. 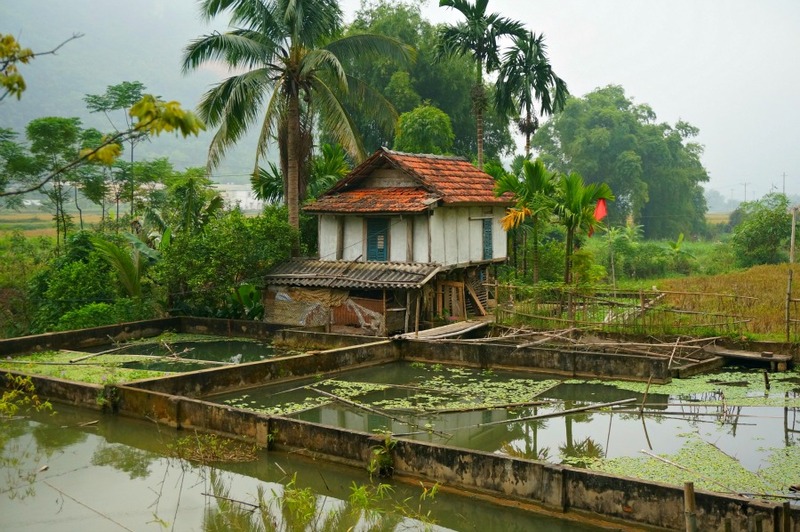 It has all of the picturesque elements that you think of when images of Vietnam come to mind. But what we didn’t expect during our visit was to have the opportunity to spend most of the day with a local family and to take the most most unusual cooking class we have done to date. And we’ve certainly taken quite a few cooking classes during our travels. It was a touching and educational glimpse into the life of a farmer and his family and one of my favorite memories of my time in Vietnam. The start of our day was also a little unusual. 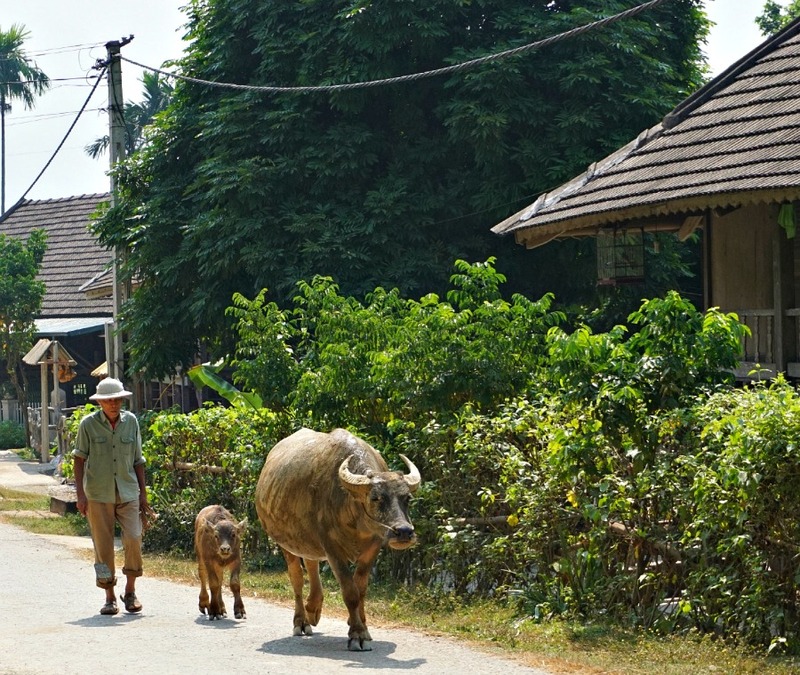 We left from the Mai Chau Ecolodge where were staying and set off to the farm on bikes. 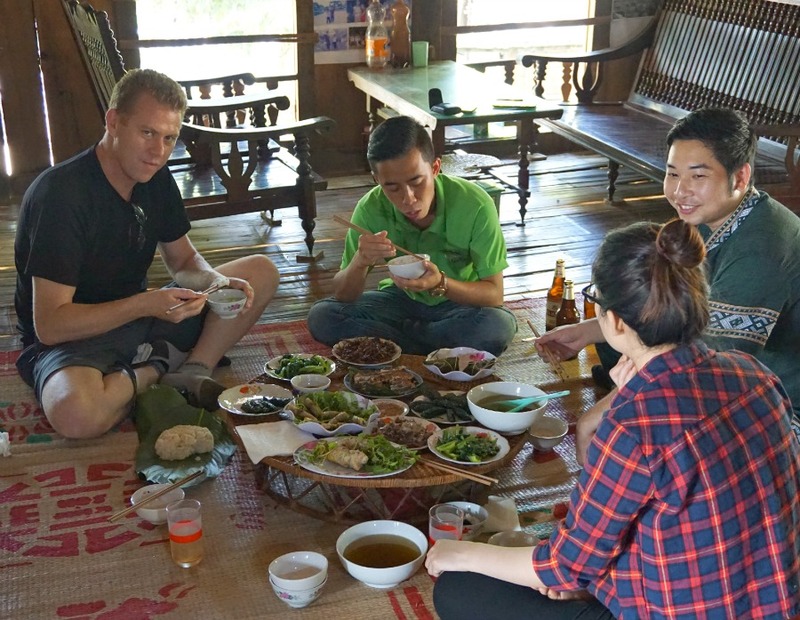 This was actually a Mai Chau Ecolodge activity that combined the family visit with a bike tour of the area villages and a cooking class. The scenery along the way was picture perfect. We arrived at the farmer’s home and were greeted by this handsome devil. 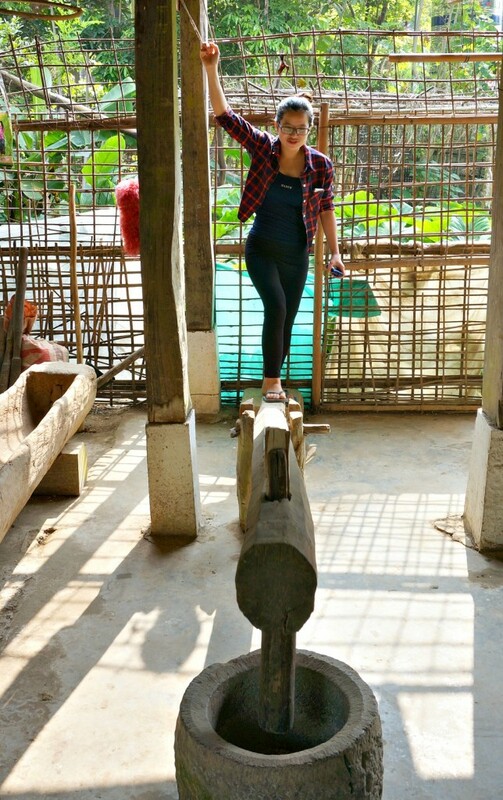 Then we were were given a brief tour and shown what day to day life on the Mai Chau farm is like. The farmer’s wife, like many women in the village, spins her own silk from which she creates beautiful and intricate fabric. She allowed me to give it a try but unfortunately weaving was not one of my hidden talents. It’s more difficult than it looks. They also showed us how they grew their own food, harvested and processed rice by hand, and even distilled their own rice liquor. The amount of work that it took to run the farm including doing many things by hand was mind boggling and more than a little impressive. Next we were invited into the house to assist in cooking lunch. This involved stuffing rice and chicken into bamboo to be steamed, and rolling vermicelli noodles mixed with seasoned pork into rice paper and leaves to be fried. The family also made fish stuffed in banana leaves, and as a special request for Sean, fried crickets. 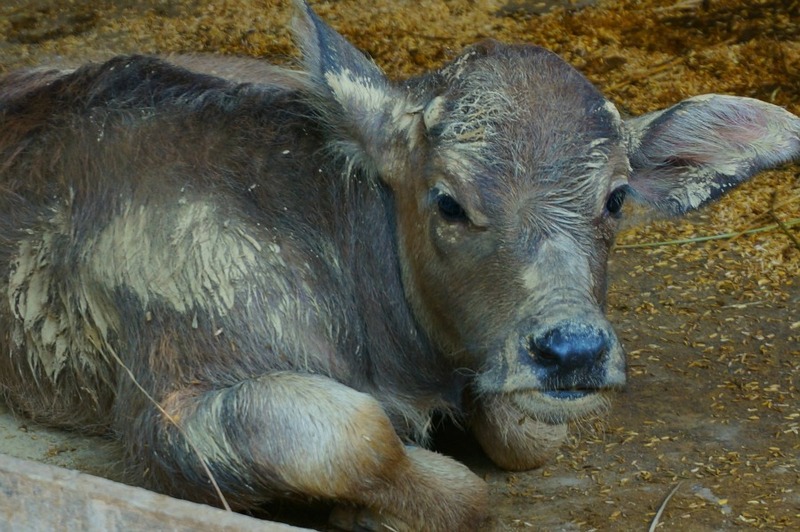 By late morning the farmer’s father returned (along with mom and baby water buffalo) from the rice field and it was time to eat. Despite the rustic preparation, the food was anything but that. It was actually one of the best meals that we had during our time in Vietnam. If you want to know how the crickets tasted, you’ll have to ask Sean. We ate way too much food and enjoyed some time with the farmer – chatting casually with the use of an interpreter. 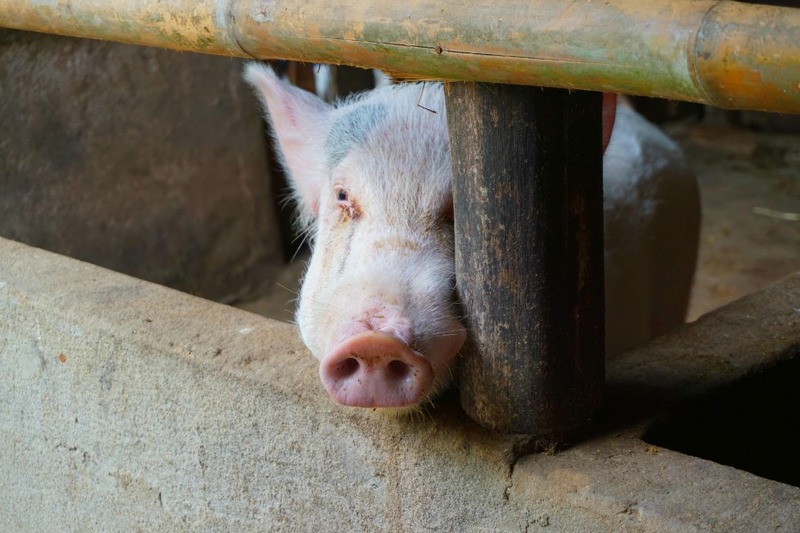 As it turns out this was the first time that the farmer had actually welcomed someone into his home as part of a new venture with the ecolodge. We were touched by their graciousness and generosity in allowing us to have such an intimate look at their home and their life. It was a wonderful and unique experience that I feel privileged to have had. And, how many people get to meet one of these guys up close? 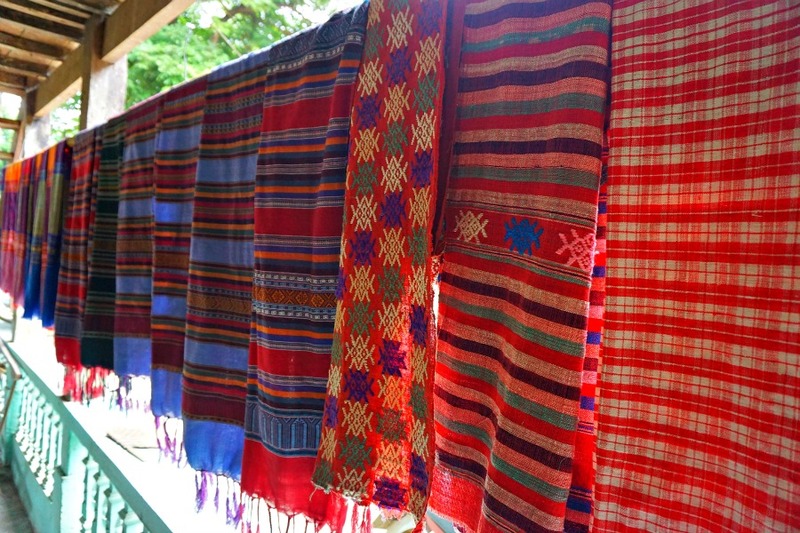 A special thank you to the Mai Chau Ecolodge for hosting us for this class. Our opinion, however, remain our own. 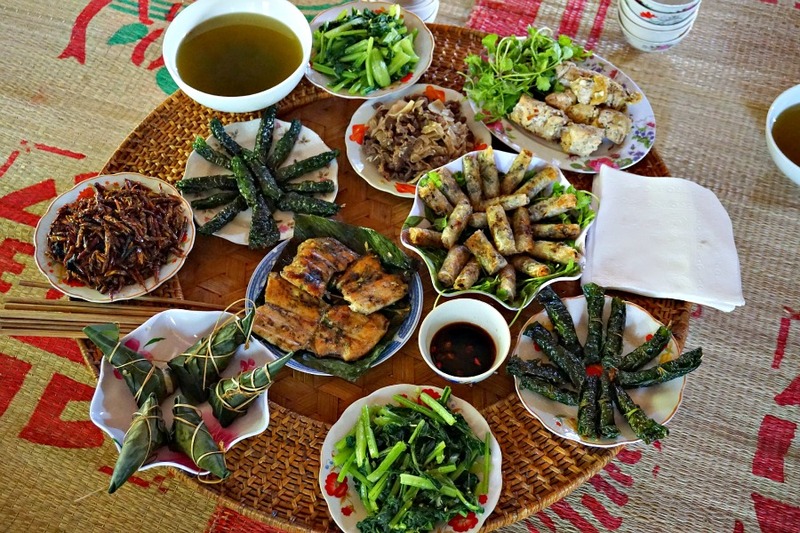 We took a cooking class in Hoi An, and learned three dishes which we’ve since made many times. What a great experience to learn new cooking techniques you can add to your own repertoire. We also love taking cooking classes everywhere we go – best souvenir is a good recipe! Another bucket list activity for when I go back to Vietnam! I can’t wait to get to Southeast Asia and take some cooking classes. Thanks for sharing this one. Love this post! 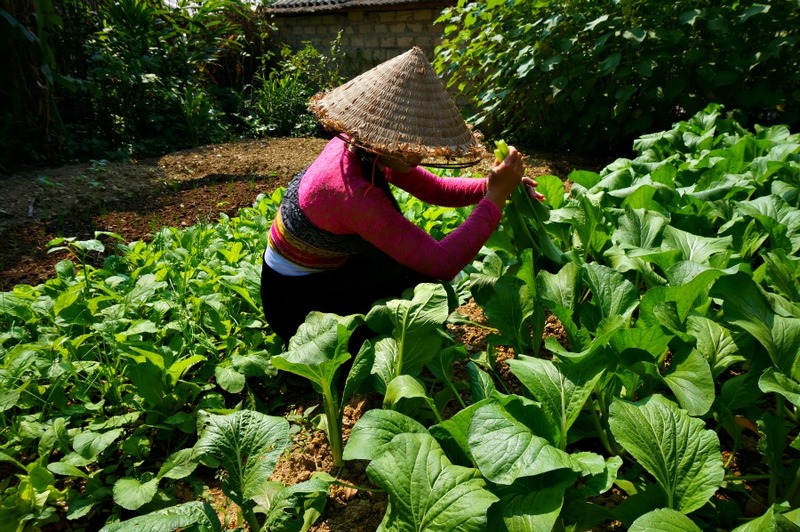 I am about to visit Vietnam for the first time, and your story about the Mai Chau Valley cooking class has left me looking for a similar rural experience. It would be a fabulous way to learn about local culture and family life. While it wasn’t a cooking class, we got to help make our lunch during our Mekong Delta excursion in Vietnam. It was so fun being able to make our own spring rolls and papaya salad. Food is a big part of most cultures and I love being able to dive right in! Getting in real touch with the locals is the most rewarding part of travel. Be it in New York, in Vietnam or anywhere else it is through these conversations that we can get to know how life is elsewhere and that we get to appreciate ours and the world, thanks for an insight into this part of Vietnam! What an awesome experience. I really feel like visits to the local villages while traveling provide such a wonderful insight. I have pinned this page for a trip to Vietnam that is on the horizon for us. My son is obsessed with weaving (at age 5!) and would LOVE this. We actually just did a cooking class in Fiji where they also used bamboo as the cooking vessel. I bet it was a quite popular method of cooking in olden times. 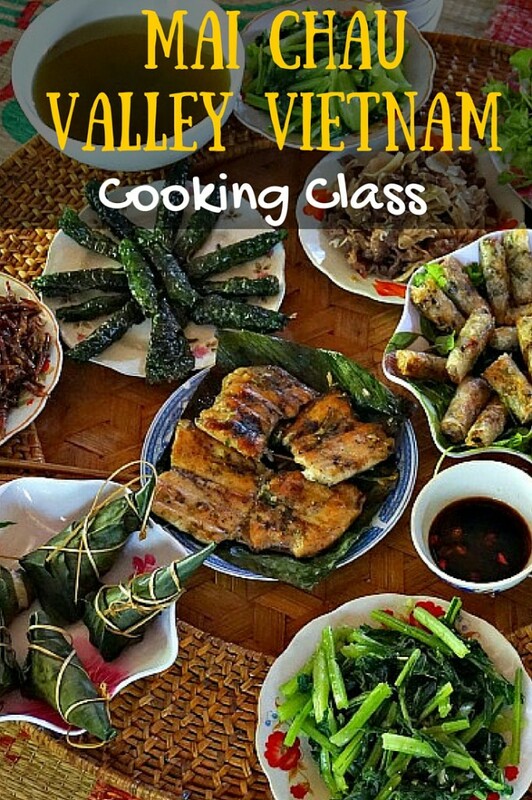 Cooking with a Vietnamese family sounds like an incredible experience! 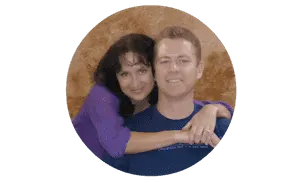 They seem to be wonderful people, and they sure look excited to have you guys. We truly love South East Asia, and the food there–so this is definitely up our alley.